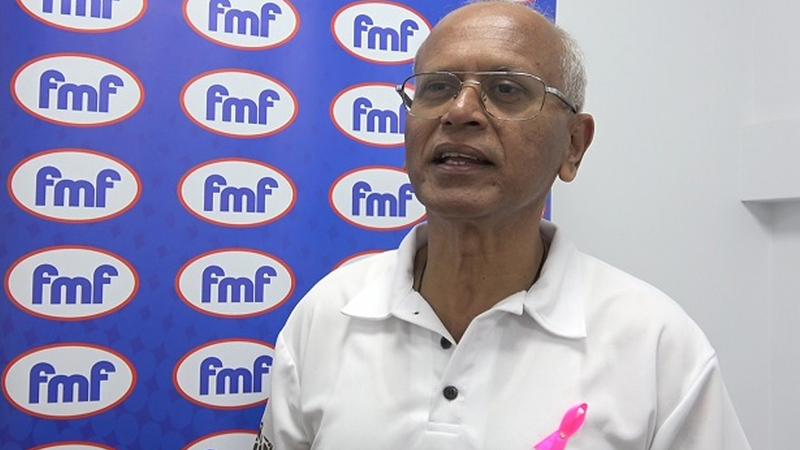 FMF Foods Fiji Limited says performance for 2018 has been satisfactory. Managing Director, Ram Bajekal says in particular the factory in Veisari, Lami has been performing extremely well. 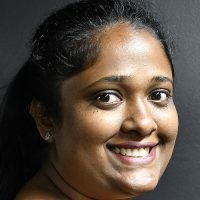 Bajekal adds next year, the manufacturing company will be shifting its focus to its subsidiaries in the Papua New Guinea and the Melanesian market. Bajekal says production has increased this year and they plan to market their products to Pacific Island countries.